We have several options to donate to Anna’s Wish, Inc that meet the needs or our diverse Wish Makers. The McKinney family pays for all expenses whether you donate online or send a paper check. 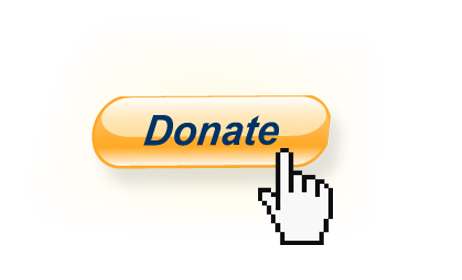 We appreciate and will gladly accept any and all donations, no matter which method you choose to support us. Thank you so much for supporting Anna’s Wish, Inc. We could simply not exist without you and your generosity.